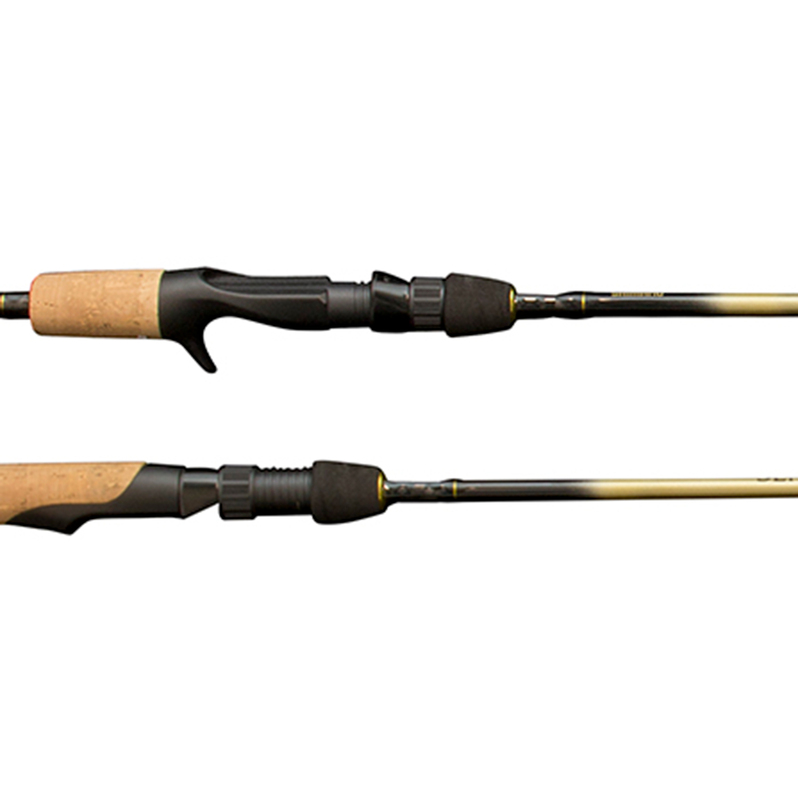 Shimano’s new Sensilite series was specially designed to be both light weight and sensitive. With UL and L powers across the series, Sensilite is perfect for targeting Panfish and Crappie with small jigs and plugs. Quality split grip cork handles and 24 ton graphite blanks offer anglers high end feel at an affordable price.